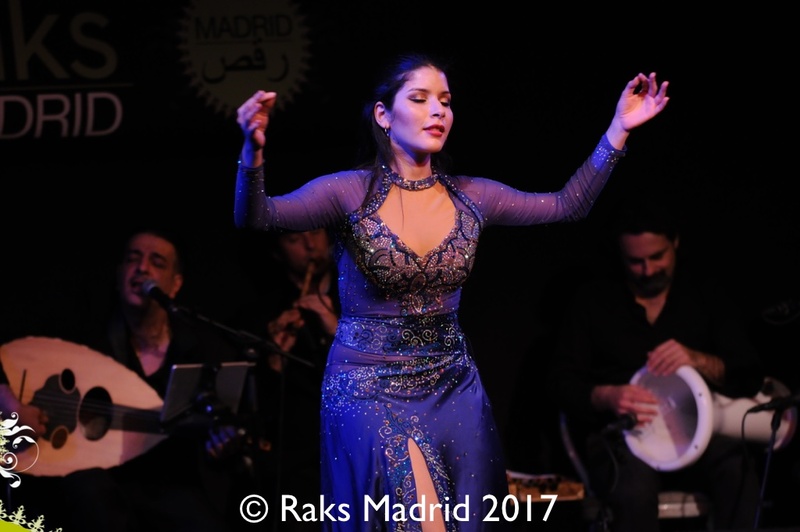 A internationally acclaimed dancer and choreographer of Oriental Dance and traditional Egyptian dances, NESMA has an extensive experience cured in the Cairo scene and festivals around the world. NESMA discovered Arabic music and dance participating in shows created with her brothers for television. 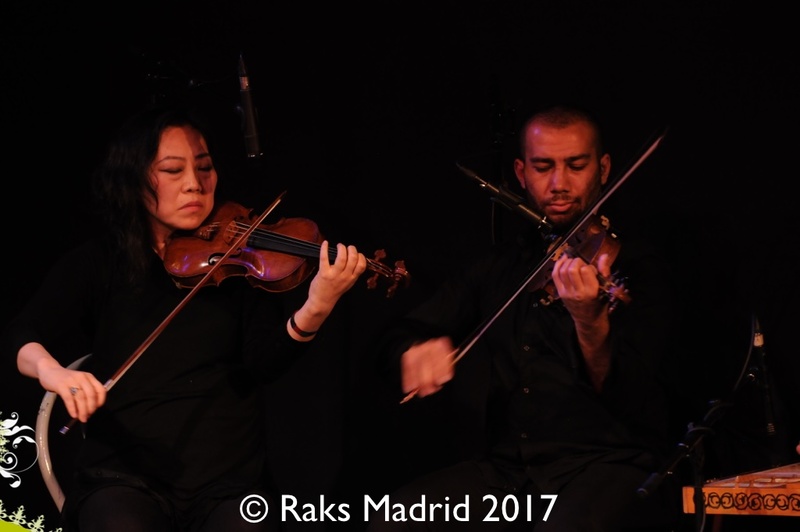 She was captivated and began learning about dance in Madrid and then Paris. 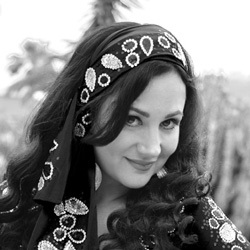 She lived in Cairo from 1993 to 1998, where she deepened her knowledge of the culture and traditions of Egypt, while perfecting her artistic technique. She had enormous success with more than 3,500 shows on the most famous stages of Cairo. She then worked with the Egyptian National Ballet where she met the master choreographer Mahmoud Reda, becoming one of his greatest collaborators. 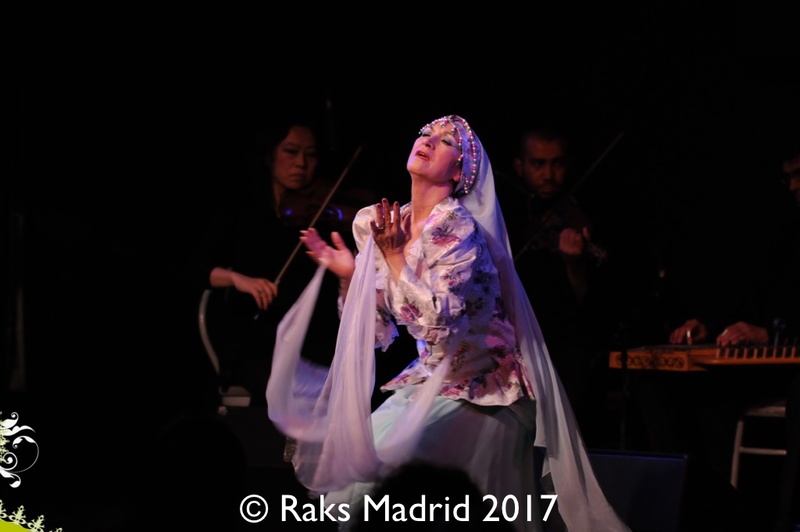 In 1998 she returned to Spain and founded her own school as well as the prestigious dance company Al-Andalus Danza. 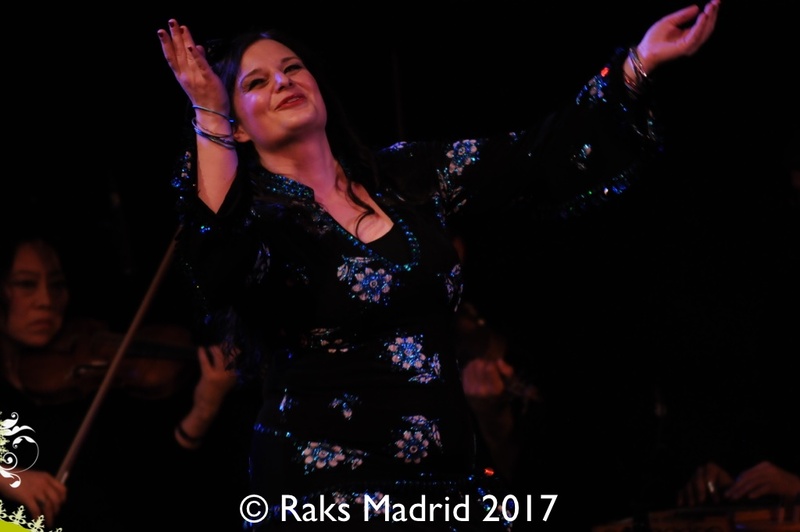 Her early interest in creating shows inspired by Spain’s Moorish heritage resulted in her becoming the pioneer in Arab-Andalusian dance in Spain. 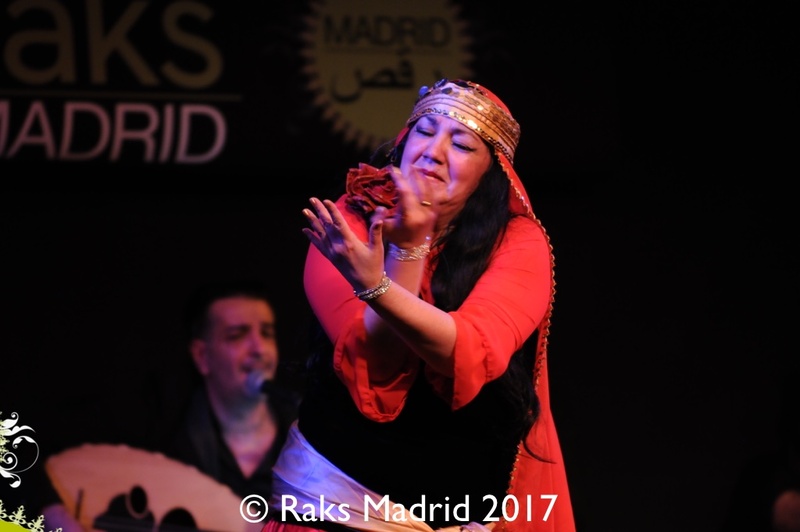 In 2004 she founded the record label Nesma Music and a grand festival of Arabic music and dance: Raks Madrid (2005). 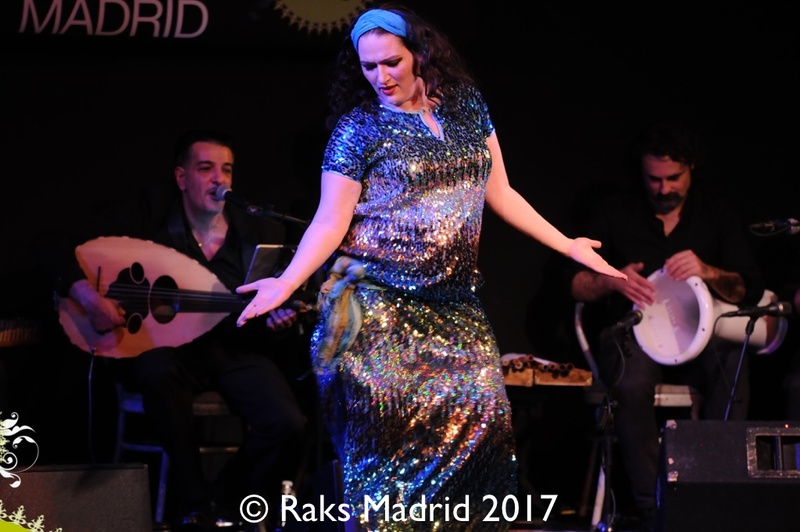 Her knowledge and her extensive experience as a teacher, dancer and producer of music and shows allied to the inexhaustible energy she devotes to promoting Arabic dance has made her a recognised and much loved and sought after artist all around the world.